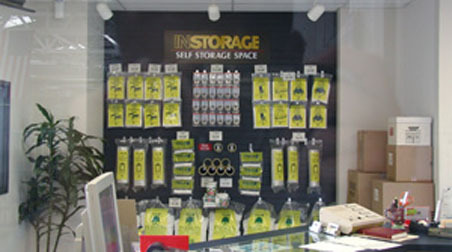 Welcome to Instorage Torrance New Website! Located a mere two minutes away from Old Town Torrance, Instorage offers convenient self-storage options for local businesses and families. Whether you’re ready to kick office clutter to the curb or need a place to store your RV after a late-summer road trip, we are your go-to solution in Torrance, CA. Easily accessible from I-110, we have everything you need to make your space feel livable again. At Instorage, we have units ranging from 25 to 300 square feet, and with indoor units and RV spaces available, you have the option to protect sensitive items from the warm temperatures and sea breeze. We even offer a move-in truck, free-of-charge, when you rent a storage unit with us to make your transition as painless as possible. 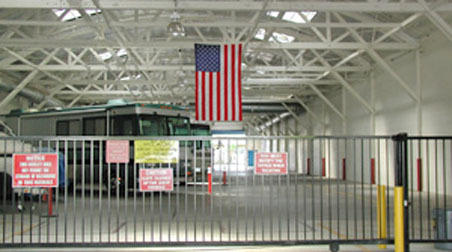 For both large and small companies in Torrance, CA, we also have commercial space available. Whether you’re looking for a place to store business files, excess inventory, or unnecessary equipment, we have the room to serve your business’s unique storage needs. Our facility is fully fenced and well lit with up-to-date security features including on-site surveillance cameras and 24-hour monitoring. Our month-to-month leases, with zero deposit required and the option to pay online, are as convenient as they come, too! 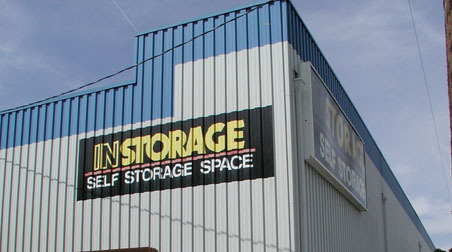 Call us to find the right storage unit for your situation in Torrance, CA today! Wonderful to work with. Manager was very helpful. Very clean (no vermin), well maintained, staff EXTREMELY friendly & helpful! I love the clean well kept storage units. The customer service is awesome. I have rented from several prominent storage facilities. I really favor this one. 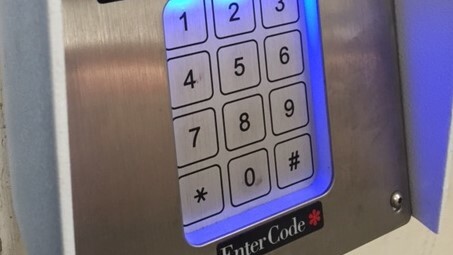 I like that it in a safe area and the building has a alarm and the latest security cameras for after hours. The Torrance PD keep a constant patrol in the area. The building is always clean and presentable. Customer service is at a all time high and very professional. Monique was great setting me up with 2 storage units! Very friendly & helpful! My experience from start to finish was definitely satisfying. I initially spoke with Antwione on the phone. When I inquired about space availability, he followed through with everything he spoke about when I arrived to sign the rental contract. It\'s refreshing to experience no games. Incredible helpful & patient personnel, absolute clean, with covered parking, very good deals in short term!